Made in small batches and pulled by hand to assure a fresh snap and crispness that brings out the full flavor. Each gift box contains two bags. 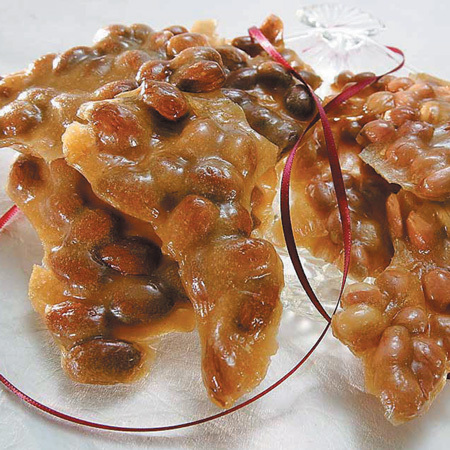 Choose your favorite or any combination of two of these tasty brittles.